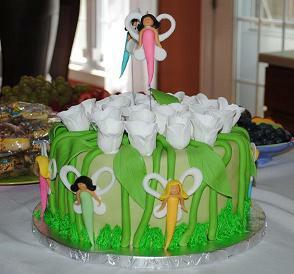 Here are a few of my personal favorite cake pictures July 2010. With so many awesome cake delivered it's hard to choose the ones that "take the cake". Whew! July was HOT! Lot of cakes...that is. 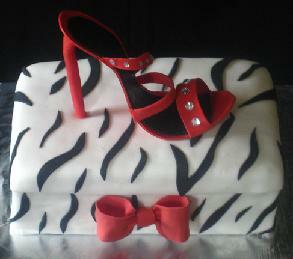 Lot's of zebra cakes and shoe cake toppers in July. 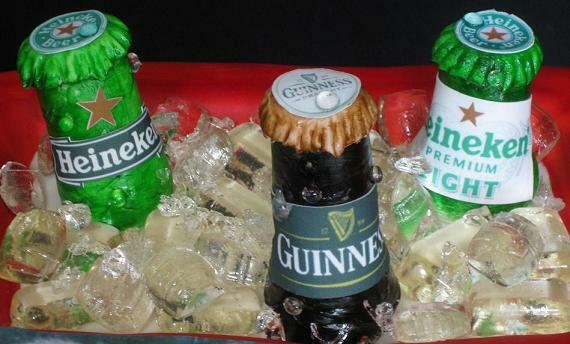 Cool off with this beer birthday cake! This was a cool edible photo cake. 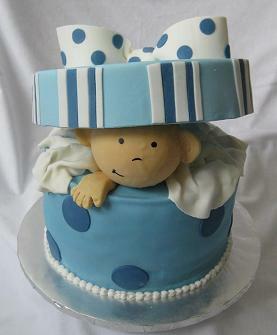 This was a really cool baby shower cake. 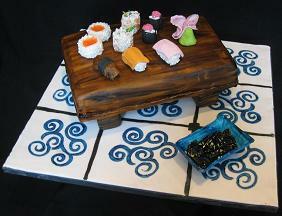 I must admit, I stayed and ate after delivering this sushi cake! 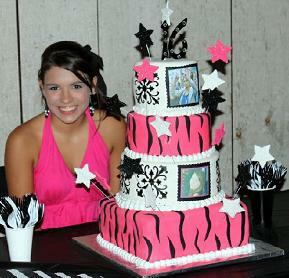 Jordan's 16 birthday cake was awesome! 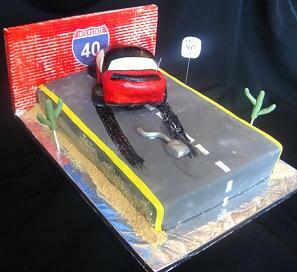 Look out on I40 for this 40th birthday cake driver. This fairy cake fit nicely in July 2010. 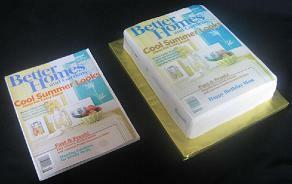 Thank you for looking and look for the rest of July's awesome cake pictures on the site soon! Comment on our cake pictures July or ask Steph about a cake here.